Booking for the 2019 festival opens 1 April! 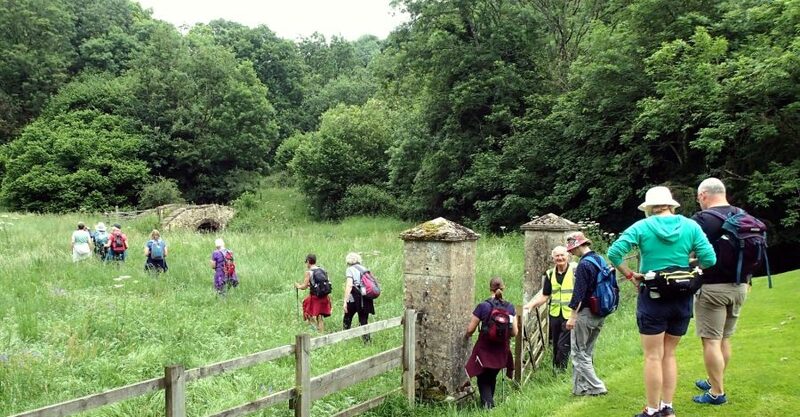 Welcome to the 6th Corsham Walking Festival – a summer celebration of walking, local heritage and the countryside. 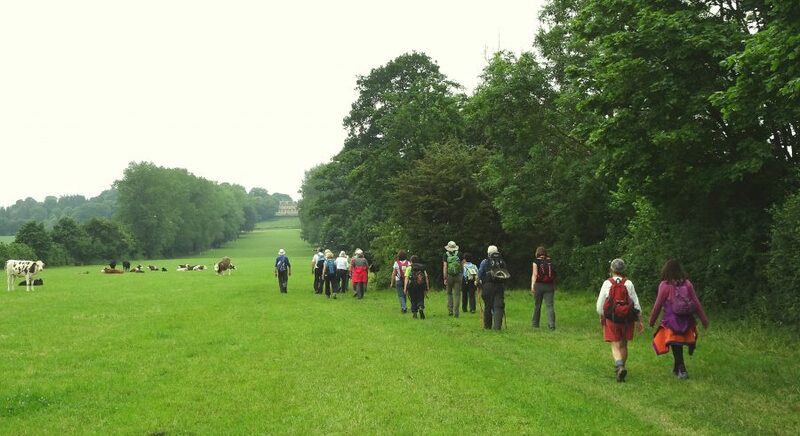 This year there are 27 walks led by experienced leaders, with a wide range of distances and themes, provided something for everyone to enjoy. 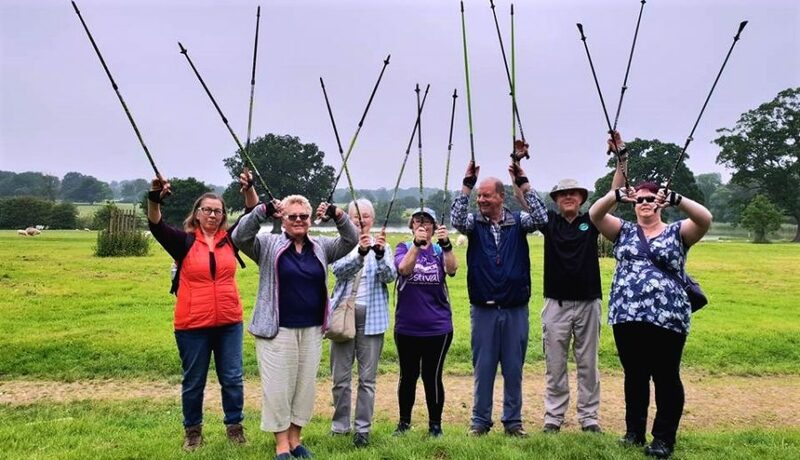 Walks at this year’s festival include Transcoco’s sustainability walk, a murder mystery walk, Nordic walking tasters and our brilliant evening supper and quiz. 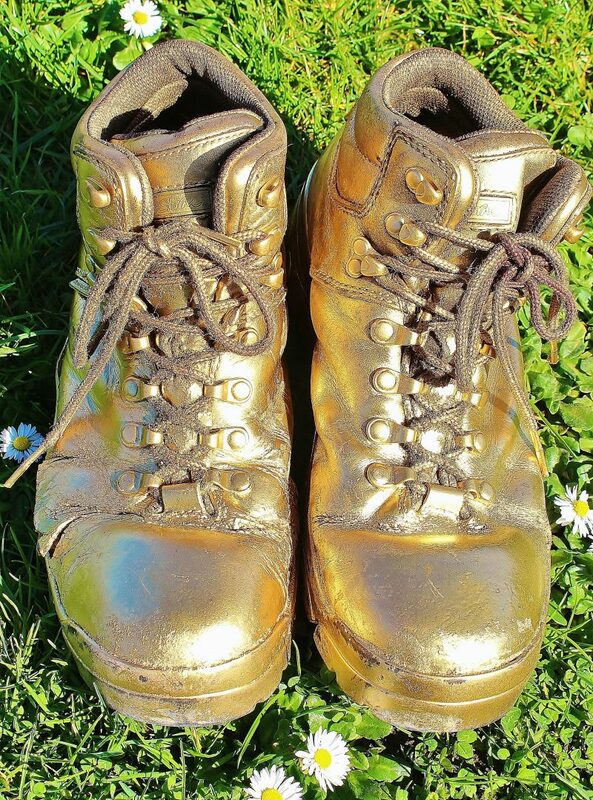 There are also eight free walks, including the family-friendly Children’s Treasure Hunt. The annual festival is organised by volunteers from the local walking community and made possible by our generous sponsors. Please use public transport – the X31 bus, D3 bus to Northey Arms, Box or car share to help protect our beautiful North Wiltshire environment. 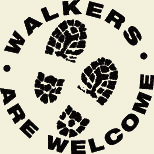 A warm welcome awaits you in our Walkers are Welcome accredited town. See the Out and About page for local walks throughout the year or sign up to our Newsletter. Previous news posts are here. The newsletter archive is here.